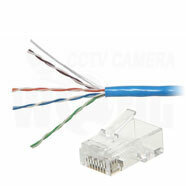 Network cabling for use with IP security cameras and access control products. 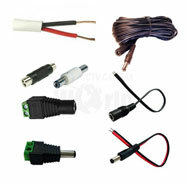 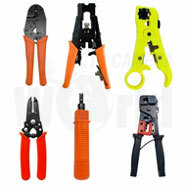 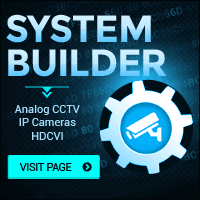 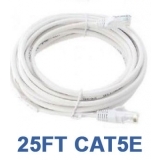 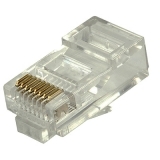 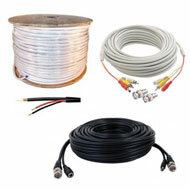 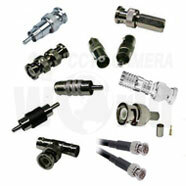 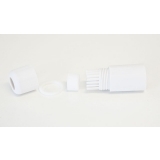 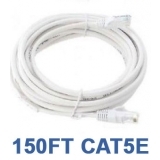 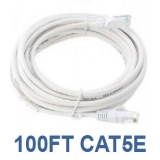 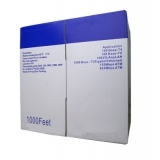 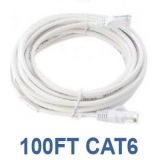 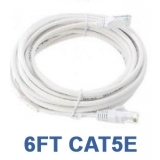 CCTV Camera World sells pre-made network patch cables and 1000ft rolls at everyday low prices. 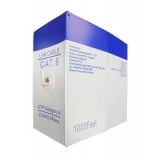 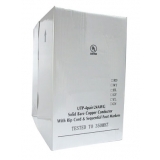 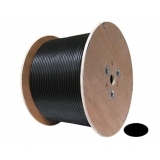 We have CCA type economy CAT5e cable and solid copper CAT5e cable that is UL rated for long distance signal transmission.